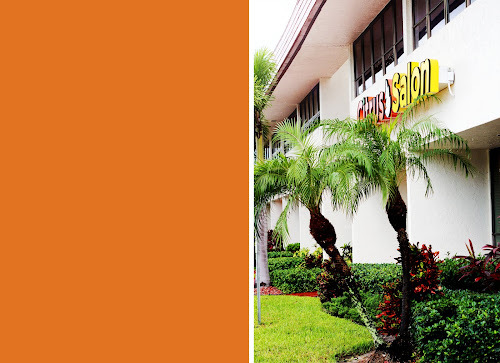 Citrus Salon is a fun, bright, upbeat salon in Fort Myers Florida, come check us out !!! Citrus is a small personable salon that specializes in precision cutting, color, and hair design. We take pride in all the services that we offer and strive to give exceptional service to all of our clients.